Fans of video games can find out what goes into making a hit that attracts four million players at an exhibition in Coventry. Entitled Rare: From 8-bit to Xbox One, this is the first ever exhibition dedicated to a video games company, tracking the 33-year life of Twycross-based Rare. It runs alongside Play: An Exploration of Toys, Games & Fun, a broader celebration of the history of play which features more than 200 items. Both will be running at the Herbert Art Gallery & Museum until September 23. Rare gives visitors the chance to try their hand at some of the company’s international gaming hits – such as Donkey Kong Country – and also find out more about the planning and creation of a new video game. Further to that, there is also an opportunity to discover what it takes to work in an industry which is proving to be a major success story for the region. James Thomas, Lead Engineer at Rare, said the exhibition provided the perfect platform for the company to raise its profile in the local area and highlight how gaming is the latest form of play. He said: “The company has been operating for more than 30 years and is a great success story for the area and for the industry. It began as an independent gaming business – set up by the Stamper brothers – creating and selling games for the ZX Spectrum. “Rare, which was later bought by Nintendo and, subsequently, Microsoft, has produced some ground-breaking games over the years such as GoldenEye, Banjo-Kazooie and Viva Piñata. “Our latest release, Sea of Thieves, has attracted more than four million players to date and has more than 200 people working on the game. “So this is a great time to be able to share our story with people from the area because this is a really positive period for gaming in the region. “I think many people see a distinction between traditional play and gaming but my view is that this is just the next generation and, more and more, games are becoming social activities when friends play together rather than in isolation. “It is cementing ‘real life’ friendships rather than detracting from them which, again, isn’t something that is always appreciated or understood. The Play and Rare exhibitions are kindly supported by Rare and the Heritage Lottery Fund. Francis Ranford, Cultural and Creative Director of Culture Coventry, said it had been a positive start to the exhibition. Francis said: “The partnership with Rare has been incredibly positive for the Herbert and has added another exciting dimension to the exhibition. This collaboration has enabled us to showcase aspects of play which we would have otherwise been unable to and will ensure more visitors can relate and connect with the exhibition. Only one new name in the charts this week and it goes straight to number one. 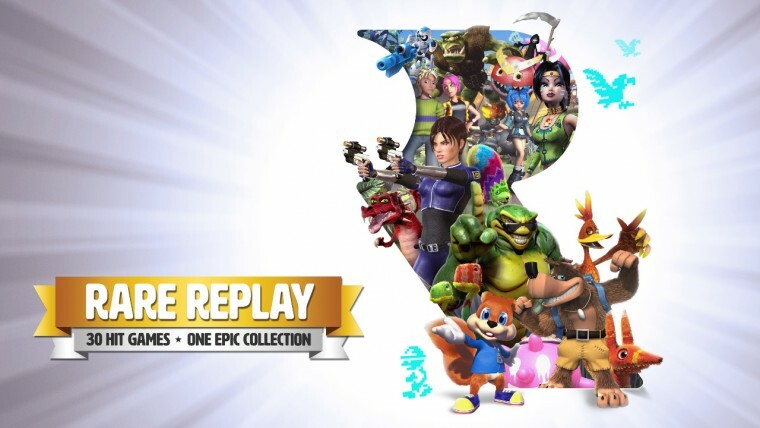 Rare Replay is the first Xbox One exclusive to hit the number one spot on its début. This year, for the first time, the Develop in Brighton Conference will devote a whole day in one room to a teardown of a single game – Rare’s Kinect Sports Rivals. This highly interactive and innovative strand will reveal how each aspect of the game was achieved – and how each aspect’s progress was interrelated and coordinated. 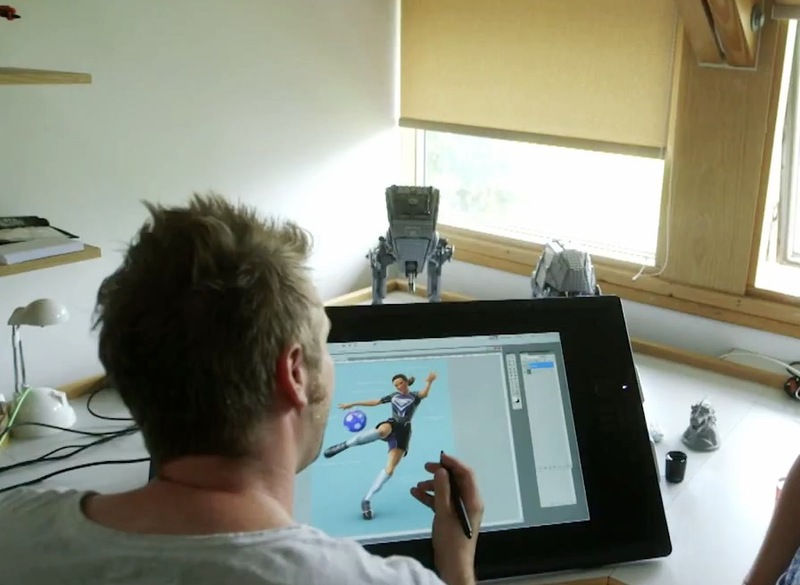 Rare’s Kinect Sports Rivals is one of the studio’s most ambitious titles to date. Designed with unique motion control and avatar generation systems, the game presented unparalleled technical, artistic and production challenges and made huge demands on every creative discipline. The teardown sessions will provide an unprecedented insight into the full working practices of one of the world’s greatest developers. “Because of the usual time pressures, and the need to cover so many topics, it can be difficult to dive too deep for any length of time on a single issue. This year that’s changed with our first teardown strand that will get right under the skin of a single game and analyse in detail the ideas and processes that brought Rare’s Kinect Sports Rivals to life,” commented Ali Fearnley, Conference Director at Tandem Events. Session 1 – Design: A walkthrough the two-year design and incubation process that Rare undertook to devise a game to take motion gaming to the next level. How can this experience help you make better games? Session 2 – Art: Lifting the lid on Rare’s new high-fidelity character art style, the reimagining of Xbox LIVE Avatars, and meshing player likenesses with the in-game world of Kinect Sports Rivals. Session 3 – Production: How do you take cutting-edge technology out of the lab and into a game for a platform that is still being finalised? How do you ensure design, art, and the latest in machine vision technology comes together in a game people want to play – on-time and on-target? Session 4 – Programming: Like all slickly coded products gamers should never know it, but Kinect Sports Rivals is doing a bunch of clever stuff under the hood. Learn how Rare’s programmers rose to meet the challenges set by the game’s designers and art department. The teardown session will take place in Room 3 and start at 12.15 on Thursday 10th July. Registration is open now at www.developconference.com and Super Early Bird rates are available until midnight on Wednesday 7 May, saving up to £170 off a three day pass. E3 has begun and the first subject I will report on from the event is the Xbox E3 Conference which was on at 5:30pm GMT, yesterday. The event began with an incredibly stunning trailer for Metal Gear Solid V: Phantom Pain, featuring the voice of Kiefer Sutherland. The trailer displayed incredibly beautiful graphics using the Xbox One system and they are truly jaw dropping. The game play its self looks big, epic and is open world. This new adventure of snake uses interesting stealth mechanics and action to achieve your goals. It was a beautiful start to the conference. The rest of the conference was full of the new stunning games for the Xbox One for all audiences and fans. There was another old favourite game returning to console market, Killer Instinct, the beat-em-up game published by Rare and Nintendo that was made popular in 1994, released as an Arcade machine, then later ported to the Super Nintendo Entertainment System. Killer instinct was displayed on stage by Double Helix Games, the creators of the reboot. Games for the younger audience were also displayed. Minecraft: Xbox One Edition looked beautiful some how. I have no idea how the Xbox One has made simple blocks beautiful but they managed it! One of the more interesting looking games and mechanics was that of Project Spark. You create the game world using the Kinect Voice Recognition, saying phrases such as “Woodland” and the land would be covered in Woodland. You can then go through and shape the world in a way you see fit and give inanimate objects intelligence to fill many roles. The possibilities are truly endless for the game. Forza 5 was shown at the event and this was one of the most intelligent features I have ever seen in a game. With their feature known as “Drivatar” as you play the game, it will learn what you do and how you race, with what it learns, when you are not playing the game, your friends and people around the world can use your Drivatar to race against. In a way, there is no AI to race against, instead you race against people matched to your level so there is always a challenge through out the game. It is an incredible idea. With it being an Xbox conference there was of course a few first person shooters. Battlefield 4 was shown and looked absolutely beautiful, with incredible action and an exciting pace. They didn’t display any multiplayer game play however. There was also a teaser trailer for the next Halo game that completely blew me away. As I sat there watching the trailer, trying to work out what I was seeing I was shocked and excited to see the Master Chief unveiled, that was one of the best moments of it for me. There was several other games mentioned through the conference. The Xbox it’s self was announced to be very heavily integrated with the Smartglass app. Using it from keeping an eye on other players stats to displaying the user interface. The price was the biggest downfall of the console however. In the UK the console will be £429. A price many aren’t sure is worth it. The third quarter was probably the biggest for Train2Game, it was in September that we got in to the Guinness World Record books. Microsoft sponsored the third Train2Game Game Jam in September and this one was the biggest game jam in the world with just under 300 participants. It was also here that the Students got to test out Windows 8, before its release, for its game making potential. In the lead up to the Jam, students were put in to teams and worked together to learn how the operating system worked. Once at the 48 hour event they were raring to go and put what they had learned to the test. When the event started the Students were given a theme to work from, following the great year England has had with the Olympics and the Queen’s Jubilee it was only natural that the theme was Pride Of London. This turned out a number of great games and the majority of them have now been released on to the Windows 8 app store for all to play. The winner of the event was a game called Royal Rush by a team known as Retro Metro. The game saw you play as a cyclist dodging the busy London traffic and picking up coins. It is a nice, fun addictive little game based on elements of the arcade classic, Frogger. Retro Metro won quite a hefty prize including a new phone, a few games, Microsoft points and most importantly of all, a trip to Rare studios where they will be able to present their portfolio and get valuable advice. Following the weekend’s world record-breaking Game Jam, Microsoft is making more waves in the UK games industry. 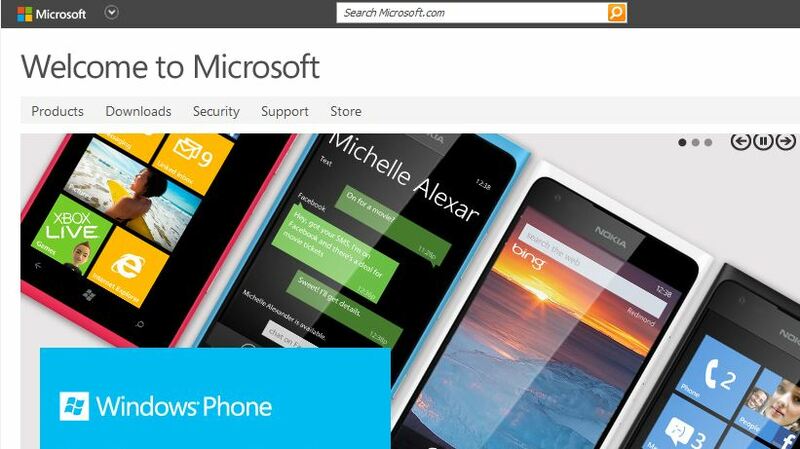 Microsoft is opening their fourth studio in London dedicated to developing games for Windows 8 phones and tablets. The other Microsoft studios in London are Rare, Lionhead and Soho Productions. 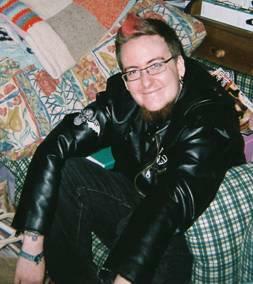 The new studio will be headed by Lee Schuneman, current production director of Rare. He will report to Phil Harrison, corporate vice president of the interactive entertainment business in Europe. Schuneman was behind Kinect Sports, the Xbox 360 avatars, Fable: The Journey and the Sky TV app. Schnueman said “I’m hugely excited by this new venture. The Windows 8 operating system was put to the test for games development by the students at the world record winning Game Jam at the weekend. The students proved that Windows 8 had a good diversity with all the different games they put together in 48 hours. Microsoft CEO Steve Ballmer sung the praises of Windows 8. Ballmer said “Windows 8 is going to do great.